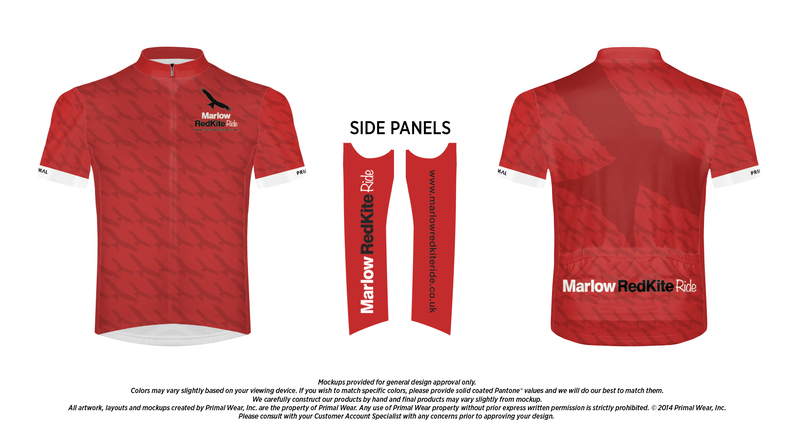 This year we are producing a limited edition Red Kite Ride jersey that participants can order when they enter. The jerseys will be available for collection at registration on the day. The sportive is not a race. It is a personal challenge to complete the course and do the best you can. Riders must wear a helmet and follow the Highway Code at all times. Perfect for first timers, the 50 mile route includes two challenging but achievable climbs with enjoyable descents and plenty of beautiful rolling countryside. All the attractions of the 50 mile route, with the added challenge of a loop of the rolling Oxfordshire Plain with its many picturesque villages. Ideal for those looking to break the ‘century’ for the first time as well as those looking to enjoy a day out in the Chilterns. The 100 mile route visits many of the same points of interest as the Classic and Sprint/, plus the stunning grounds of Eythrope – the last of the Buckinghamshire Rothschild houses to remain in Rothschild hands. 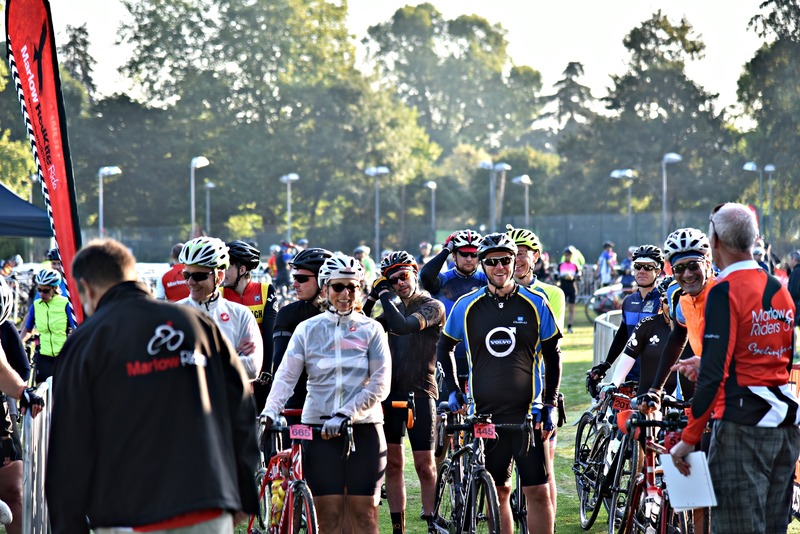 All routes start and finish at the Marlow Sports Club. Finishers receive a rider gift and medal. There will be a range of refreshments and a barbeque where friends and family can cheer the intrepid riders as they return. 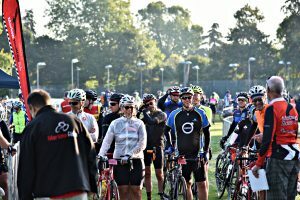 The Red Kite Ride has so far raised over £50,000 for charitable causes in the seven years that it has run. We do not expect you to raise sponsorship, although you may wish to do so, either for our chosen charities or for your own choice. If you would like to give an extra donation you will have the opportunity to do so when you enter. This has the added advantage that the charities can claim a tax refund using the ‘give as you earn’ scheme. We will send a full briefing pack by email to all entrants about a week before the event. The start for each route is open for a set period and riders can start at any time during that period. For safety, we send riders off in groups roughly 2 minutes apart. Photos of last year’s event are available from SportivePhoto. We offer a range of sponsorship opportunities. Contact us on media@marlowredkiteride.co.uk for more information.